figure: Botolo, a traditional Hungarian stick dance. Figure: The archer shoots with a bow while riding from horseback. 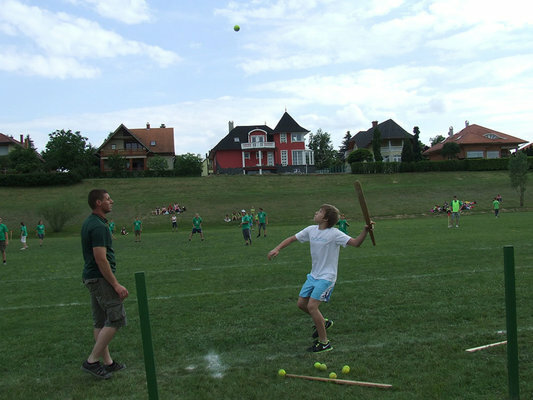 A traditional sports also know in Poland, England, Sweden, Finland, and Germany.